Please contact info@poetician.com for pricing and delivery options. 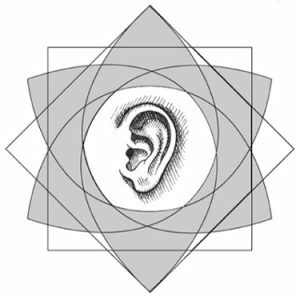 This is a recording of my own poems together with tunes on tin and wooden whistles. When I give performances of my own work I usually do so in five parts: a Prologue, sections on ‘God – whatever that might be’, ‘God’s creatures’,and ‘He and She and Such’; and an Epilogue. This CD has, of course, autobiographical elements. It has been edited for public presentation. There are 47 tracks. 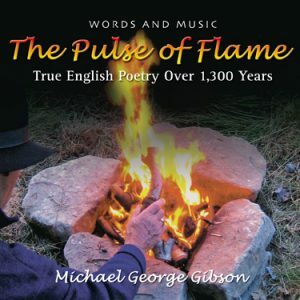 On this CD I present English poetry over 1,300 years, with music interwoven. 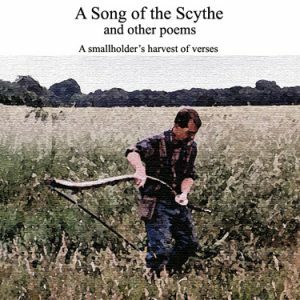 In this performance of ‘the Heritage and Traditions, Movement and Rhythm of English Poetry’ I use so far as possible the original tones and tonguing of the time, from Modern English through Middle English to the Old English of Beowulf and Caedmon’s 8th century ‘Hymn of Creation’. 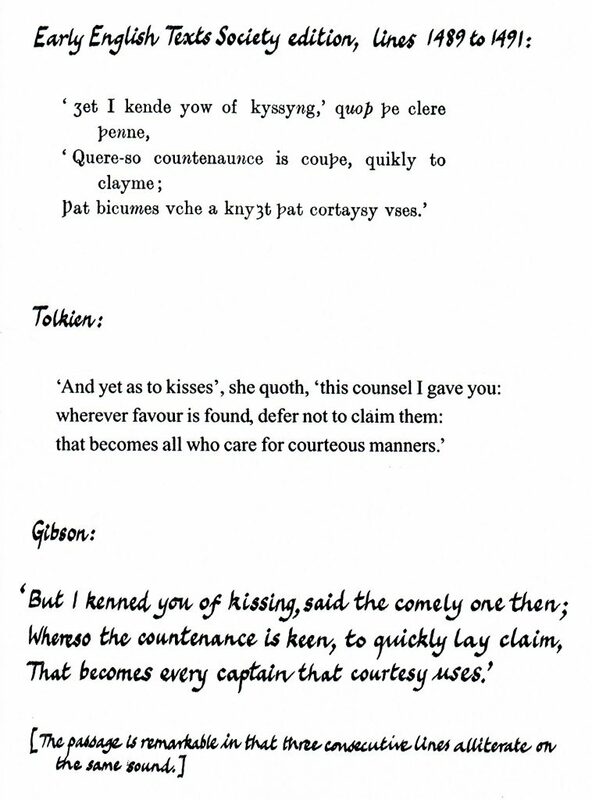 Many of the pieces, by such as Graves, Barnes, Herrick, Donne, Shakespeare Wyatt and so on through Chaucer and the ‘Gawain’ poet, are ‘love poems’. This is a recording of the magnificent 115 line elegy found in the Anglo-Saxon Exeter Book written in the 10th century. I have made the closest and most faithful translation, and my recording of this is followed by that of the original Old English text. 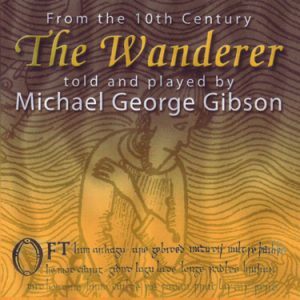 I have embellished my translation with pipe music, and the Old English has interludes on a 10-string harp. 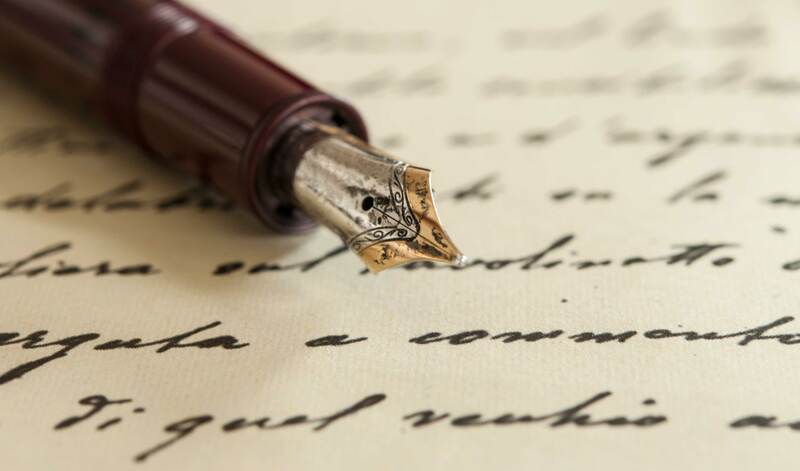 It is my boast that in these performances I have demonstrated the true – though much debated and obscured – rhythm of all Old English poetry, including of course that of ‘Beowulf’ itself. This wonderful lament is part of the matter that Tolkien drew on in writing his ‘Lord of the Rings’ and is a sure path to take to his ‘Middle-earth’. 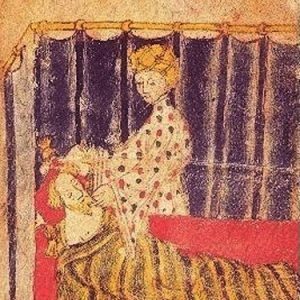 My present project is a recording of my own translation of the whole of the 14th century ‘Sir Gawain and the Green Knight’. No complete recording has been made before. I have already made the first recording of the entire text in its Middle English dialect. The story takes 3 hours to tell in all its magnificence. In my translation and my presentation of the original text I shall be demonstrating a simple musically-based solution to the rhythmic nature of the alliterative verse. Tolkien, who was one of the editors of the text, does get quite close in his own translation; but I shall more faithfully represent the true diction, quantity and rhythm of the lines than does he, Marie Borroff, Brian Stone, Keith Harrison or that most recent pretender, Simon Armitage. 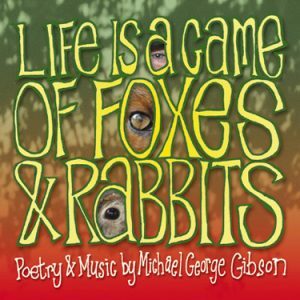 There will be a single CD of extracts from both the translation and the original text. 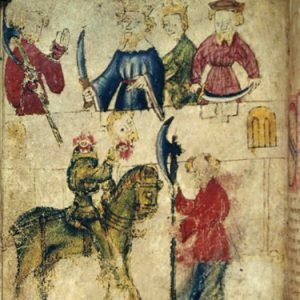 I also intend to publish my translation of ‘Sir Gawain and the Green Knight’ with illustrations.